Conventional seasonal crops include; Sweet & Hot Banana Pepper, Sweet & Hot Cherry Pepper, and Jalapeño Peppers. 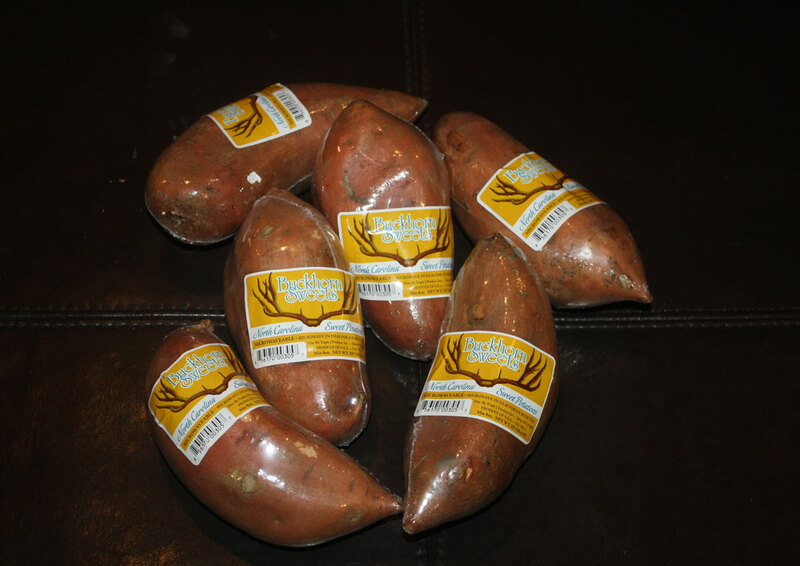 Sweet Potatoes we pack year round, and are packaged in bulk and microwavable. We are certified by GlobalG.A.P. 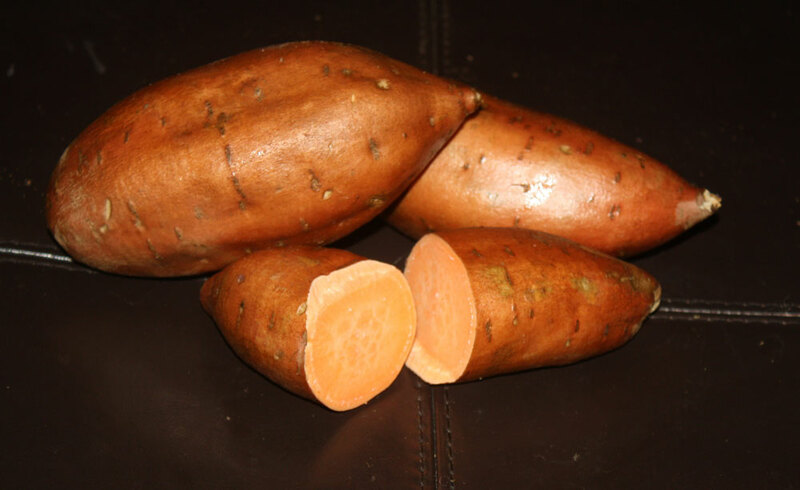 How Triple J Produce, Inc. Grows and Harvests Sweet Potatoes!